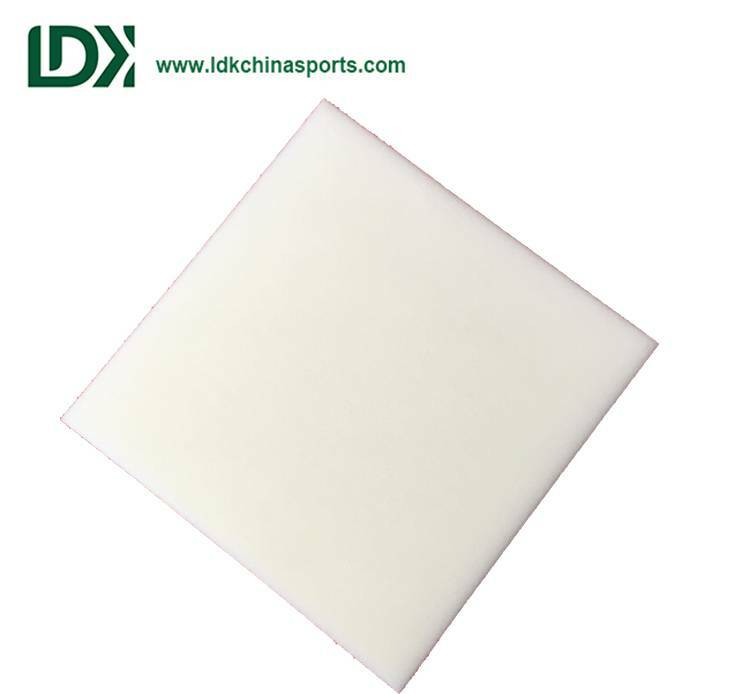 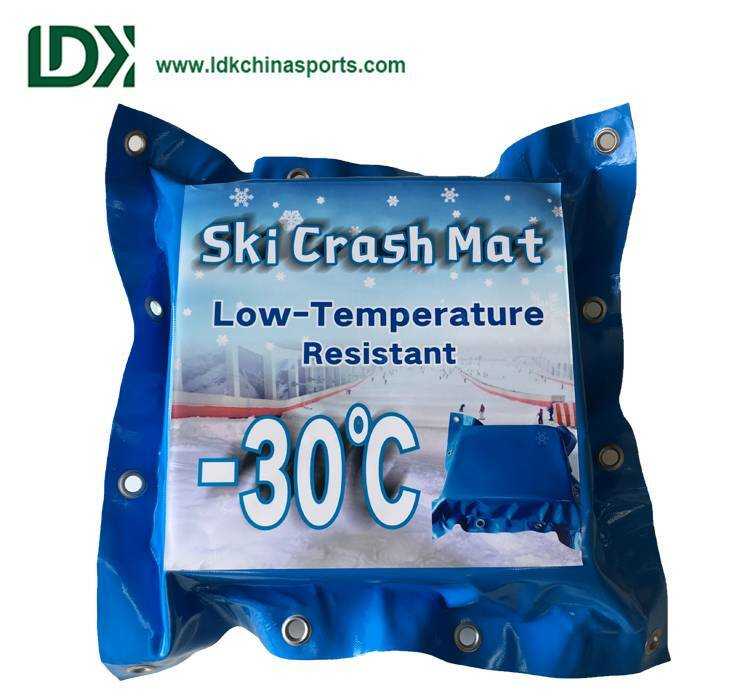 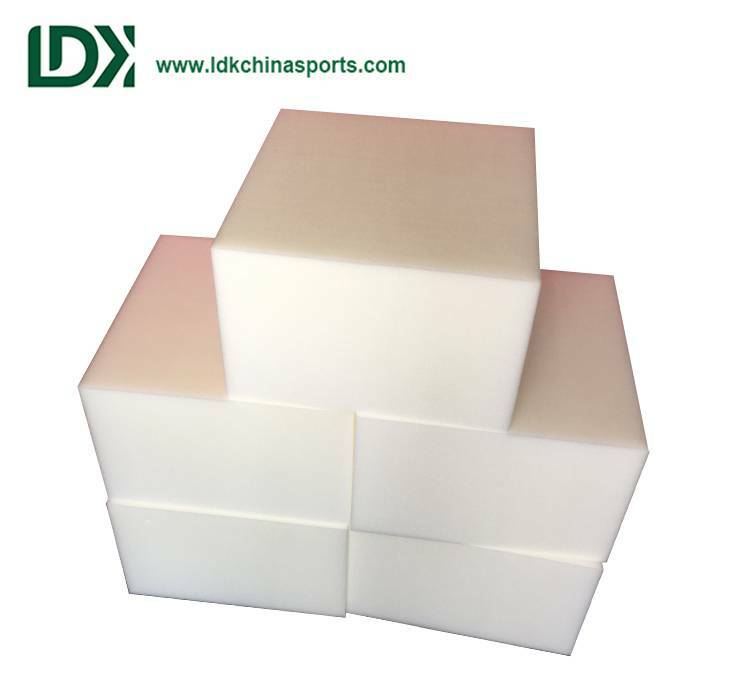 not easy to friction damage, and can adapt to -30 ℃ low temperature environment, which is a great outdoor sports protection mats, if you need to customize this popular ski outdoor protective mats can mail Customer service contact us, we will reply to you the first time. 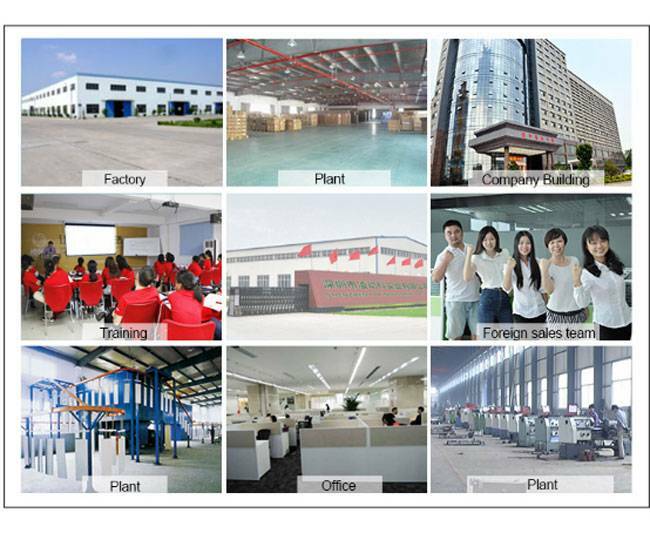 SHENZHEN LDK INDUSTRIAL CO., LTD was established in 1981 and own 30,000 square meters factory which is located at the bohai sea coast. 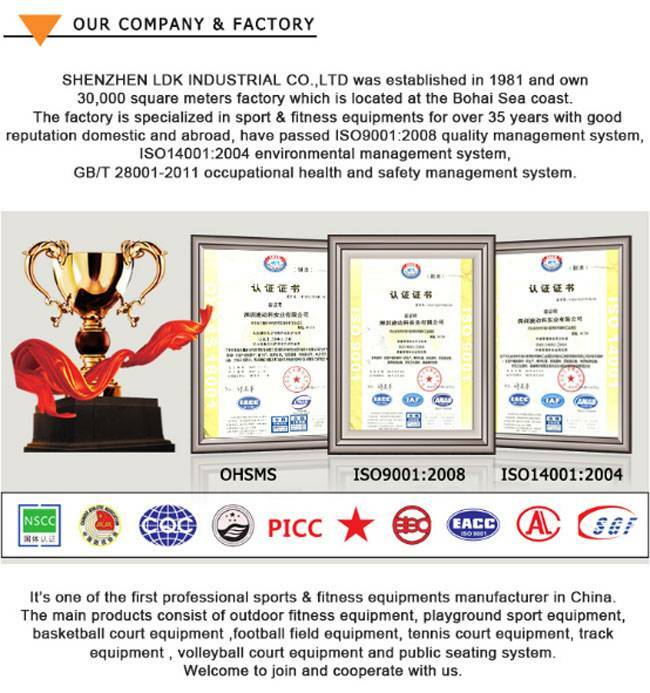 The factory is specicalized in sport & fitness equipments for over 35 years with good reputation domestic and abroad, have passed ISO90001:2008 quality managements system, ISO14001:2004 environmrntal management system, GB/T 28001-2011 occupational health and safety management system. 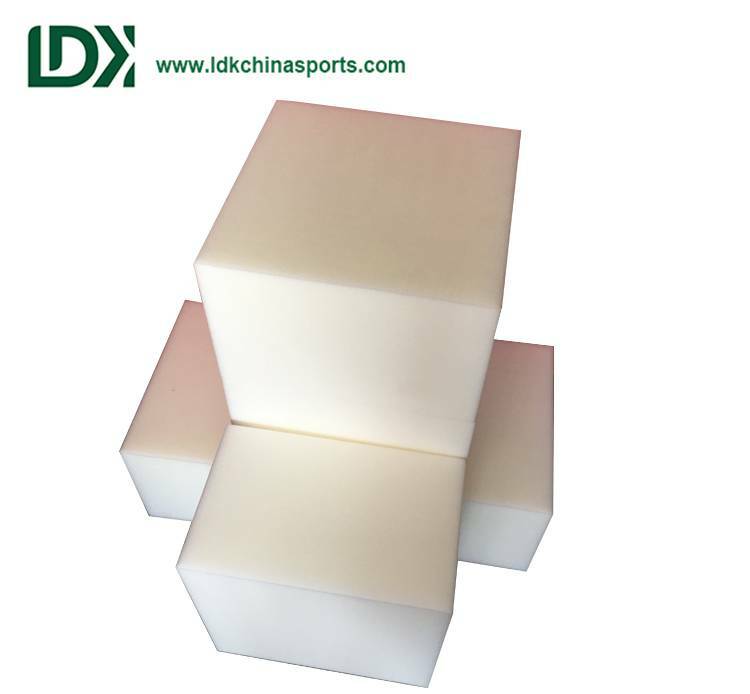 It's one of the first professsional sports & fitness equipments manufacture in china. 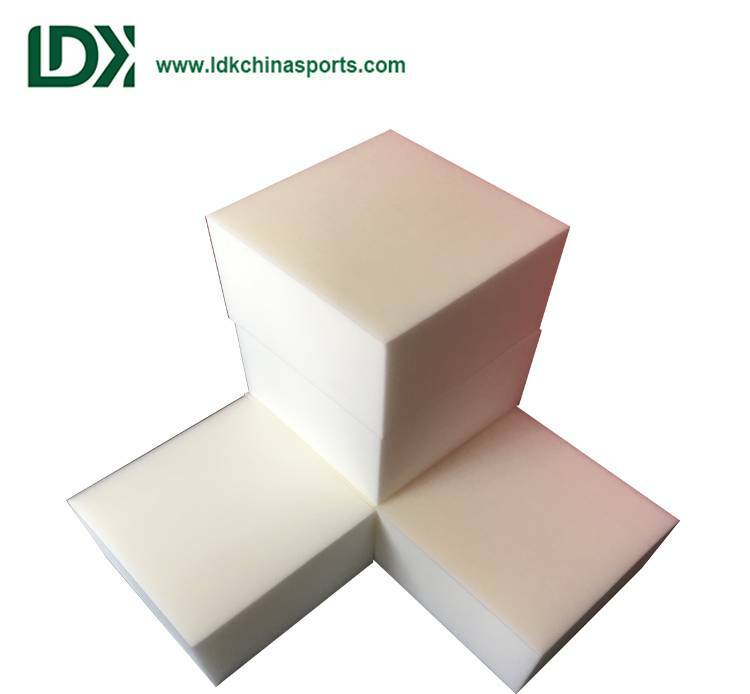 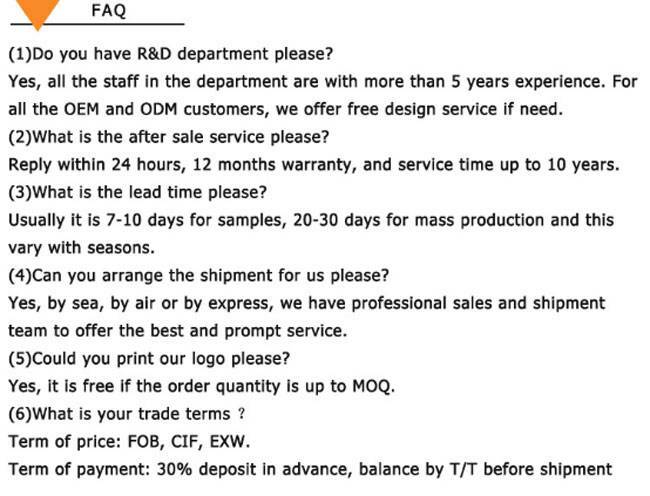 The main products consist of outdoor fitness equipments, playground sport equipments, basketball court equipments, football field equipments, tennis court equipments, track equipments, volleyball court equipments and public seating system.Welcome to join and cooperate with us.